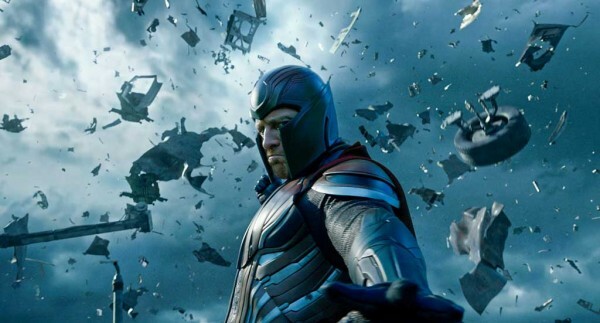 Digital releases usually come on Tuesdays along with Blu-ray and DVD, but Fox Home Entertainment is doing something different by releasing X-Men: Apocalypse this Friday, September 9th. The digital movie is currently available to pre-order for $14.99 (HD), and includes some bonus features from select services. The purchase from Apple offers the most robust bonus features with iTunes Extras, including deleted and extended scenes (and optional introductions by Bryan Singer), gag reel, wrap-up video, feature-length audio commentary, photo gallery, and 1-hour “X-Men: Apocalypse Unearthed” documentary. X-Men: Apocalypse can also be pre-ordered for $14.99 from Vudu, Google Play, and Microsoft Movies & TV (includes the 1-minute extra “The Four Horsemen”). unstoppable enemy – that will determine the fate of the world.